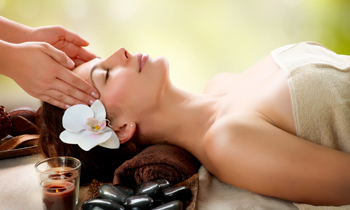 Swedish Massage Therapy Special - $49.99 Introductory 50-Minute Massage with Aromatherapy! Massage therapy is desperately needed in this stressful world. It can help you feel great and at the same time relieve a wide range of complaints. Research shows that Swedish Massage Therapy is particularly good at relieving stress-related problems, from anxiety and panic attacks, to high blood pressure. Both Swedish and Deep Tissue massage therapy can help relax and refresh tired and knotted muscles. The movement of muscles and tendons encourages blood flow, which increases the amount of oxygen and nutrients that reach your organs and tissues. It also helps your body deal with waste products and toxins. Medical Massage can be used to treat specific physical injuries or difficulties, and to help with rehabilitation after an injury. It can also be preventative in reducing muscle or tissue damage. No matter what you situation, there are many positive aspects to regularly receiving massage therapy on an ongoing basis. With everything that goes on in our lives we can all benefit from a little relaxation and stress management. 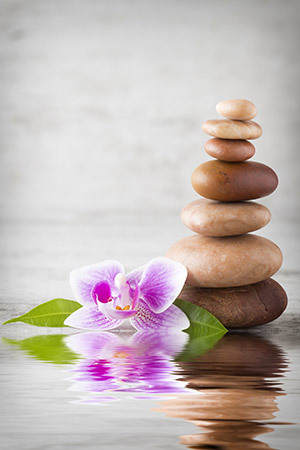 Our wellness center in San Antonio, Texas provides Massage Therapy and a wide range of services that will dramatically improve your well being and empower you to reach a new level of health and comfort. We are a locally owned and operated facility who’s focus is to boost the community’s vitality. Whether you are seeking pain relief, stress management, or alleviation of illness, our team of trained practitioners will assist you to better health and wellness. On top of the regular benefits that most associate with it, massage can be helpful in those suffering from anxiety, digestive orders, fibromyalgia, headaches, insomnia related to stress, soft tissue strains or injuries, sports injuries, and tempromandibular joint pain. Our therapists offer the ultimate solution to your daily stress and they are passionate about providing each client with exceptional service and to provide relaxation and relief to you! Want to reduce stress, relieve pain and reduce tension? Call today for one of our therapy specials. 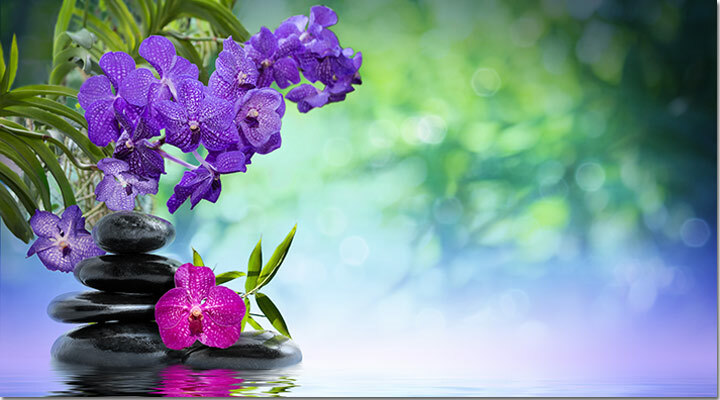 Our therapists are licensed in the state of Texas and are trained in numerous advanced techniques.